Event Décor Direct is proud to count many of the finest wedding professionals in West Virginia as our customers. Wedding planners know we will always come through with quality decorations at special professional prices. We service a variety of wedding venues, restaurants, hotels, stages, and other special event centers. Small businesses, schools and theaters are just some of the others who have also benefited from Event Décor Direct’s products and expertise. 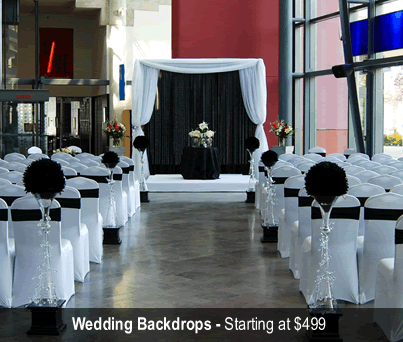 Wedding Backdrops - Almost any wedding in West Virginia could be enhanced by a tasteful wedding backdrop. Backdrop choices include sheer panels, classic Greek columns, or lighted options to suit your unique wedding. Backdrop Lighting - Basic par cans, LED par cans and LED bars are all available for your event lighting needs. 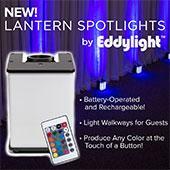 Colors of LED products can be easily push-button customized as needed for your West Virginia special event. 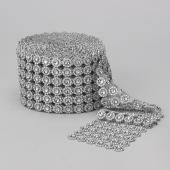 Crystal Décor - Our Crystal décor products can make your West Virginia event sparkle and shine. Acrylic ornamental drops or curtains, acrylic crystal branches, or rolls of beads and crystals are all available to decorate your special event spaces. Chandeliers - Event Décor Direct can supply acrylic crystal chandeliers. 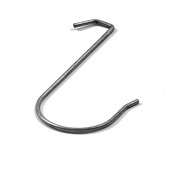 These are perfect for weddings, stage sets, window displays, or any West Virginia venue in need of a touch of formality and elegance. Crystal Curtains - Crystal curtains from Event Décor Direct come in sizes and shapes suitable for your unique event space. 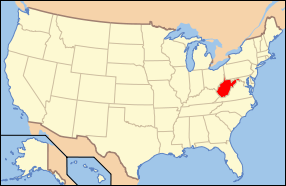 Whether 6-foot or 20-foot, or any point between, we are West Virginia’s premier supplier for crystal curtains. LED Decorations - We have a selection of LED decorations to meet any decorating professional’s needs, including lighted crystal curtains. LED garlands and trees are also available for creating a lighted landscape effect. 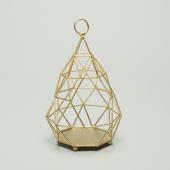 Candles - Event Décor Direct’s selection of candles and candle accessories can supply all your mood lighting needs. Candle holders of brushed steel and glass, pillar candles, floating candles, square column candles, smart candles, and candles in bulk are just some possibilities for your West Virginia event. Ceiling Draping - A ceiling drape provides breathtaking dramatic impact for your memorable West Virginia wedding. 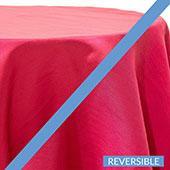 Event Décor Direct’s complete ceiling draping kits are easy to use, saving time and money for busy decorators. 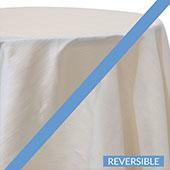 Chair Covers - For any chair covering need in West Virginia, we have a solution. 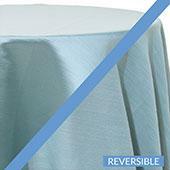 Satin, lycra, or polyester flex chair covers are available. Another popular alternative is the universal-fit, chameleon wrap chair cover. 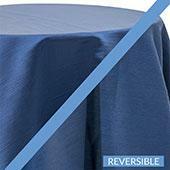 Professional prices take the stress out of covering chairs for a large event. 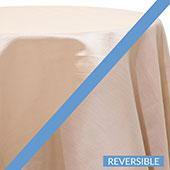 Event Linens & Drapes - Event Décor Direct offers a wide selection of affordable drapery and linens for any budget. This season in West Virginia, sheer drapes and valences are especially popular. Pipe and Drape - Some possible applications of pipe and drape are: wedding backdrops, trade shows, job fairs, professional meetings, and school functions. Define a space for your West Virginia event using our complete pipe and drape kits, which provide everything you need to create draped walls as needed.